Work with other Department to ensure optimum well deliverability, smooth drilling operation, optimum drilling timeline, effective drilling cost, and secure wellhead platform handover. Closely monitor drilling operation and actual well cost. Prepare and closely monitor AFE proposal for each well as well as yearly Work & Plan Budgeting drilling campaign. Working in the offshore as engineer on site to ensure the drilling operation is carried out as per drilling program. Work with Economic Planning Department to prepare cost estimation and drilling plan for new field development. Adhering to all forms and guideline and following applicable country and local law standard. Bachelor degree in Petroleum Engineering. 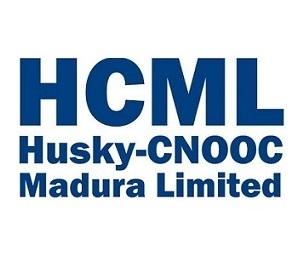 Minimum 8 years experience in Oil and Gas Industry with minimum 5 years experience as Drilling Engineer and 2 years experience in the Offshore environment. Experience on drilling directional and gas well, prepare budgeting, work plan, tender documents, AFE, drilling program, EOWR, PIS/P3, COR. Tracking operation and technical support for operation. Excellent communication skill and coordination with SKK Migas regarding drilling program, operation tracking and monitoring, cost recovery. Having good knowledge on the Wellview, Landmark DSWE, and SAP system. 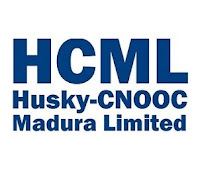 Thanks for reading Husky-CNOOC Madura Limited Jobs: Sr. Drilling Engineer. Please share...!